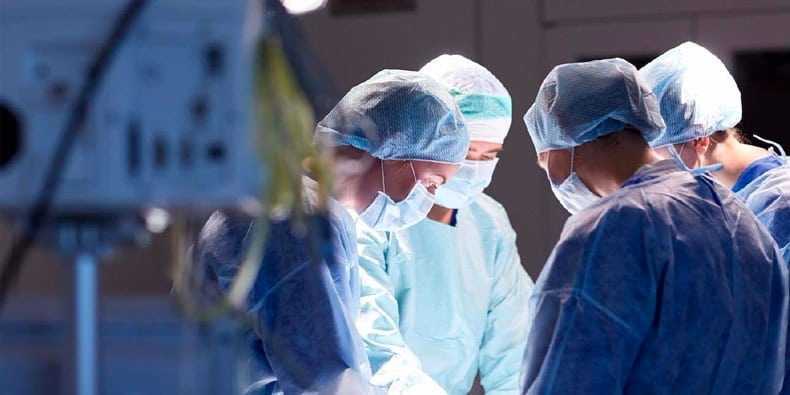 By admin , in Bulging Disc Disc Degeneration Discectomy Herniated Disc Kyphosis Laminectomy Neck and Shoulder Reasons of Back Pain Sciatica Scoliosis Spinal Fusion Spinal Stenosis Spondylolisthesis on April 13, 2019 . 1 1. Is there any way I can prevent back pain? 2 2. 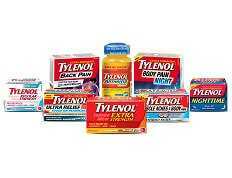 What medication is best for back pain? 3 3. Should I use heat or ice when I have back pain? 4 4. My leg hurts, and my doctor is telling me that the problem is in my back. How can that be? 5 5. My back pain feels better when I bend forward and is severe when I stand up straight. Why? 6 6. Why does my back feel better lying down? 7 7. Why do doctors ask me about my bowel and bladder? 8 8. I smoke and my doctor said this can be bad for my back. Why? 9 9. I have a torn disc. Will it grow back together? 10 10. I have been diagnosed with degenerative disc disease. Is this hereditary? 11 11. I am going to have a disc surgically removed. What will happen to the area where the disc was—the space between the vertebrae? 12 12. 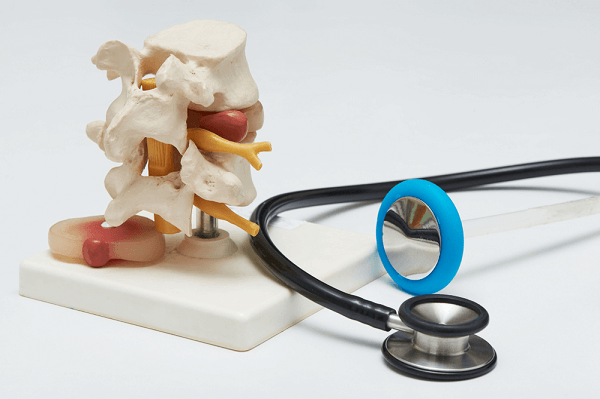 What is the difference between a discectomy, a laminotomy, and a laminectomy? 13 13. 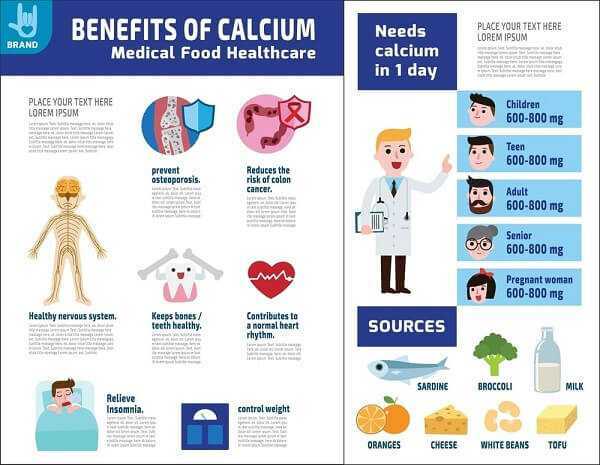 Will taking calcium help my back heal from the fusion I am scheduled to have? 14 14. I have degenerative disc disease. The word degeneration makes me think it is going to continue to get worse. What should I expect? Will I ever get better? 15 15. My doctor recommended a steroid injection. The three I had last month really helped at first, but now my pain is back. Should I go ahead with another injection? 16 16. My doctor recommends a fusion. I hear this procedure can put stress on other parts of my back. Is this true? 17 17. I have a herniated disc and I am not having surgery. Can I always expect to have back problems? 18 18. What is a rhizotomy? 19 19. What is a TENS unit used for? 20 20. I have osteoporosis. If I have a fusion, will it heal? 21 21. Does the instrumentation need to come out of my back once the fusion is healed? 22 22. I have lumbar spinal stenosis. My doctor ordered an epidural steroid injection. Does that just cover the symptoms? Why not fix it? 23 23. I have a disc problem. Why does it hurt so much to sit? 24 24. I was given narcotic medications for my back pain. I am afraid to take them. What if I get addicted? 25 25. Is surgery effective for treating lower back pain? 1. Is there any way I can prevent back pain? Anyone can develop back pain, from the very active to the very sedentary. We don’t know exactly what causes back pain in every situation. We do know that some activities pose a higher risk for causing back pain. These include heavy lifting and twisting and bending of the trunk. Staying healthy and fit is very important. 2. What medication is best for back pain? 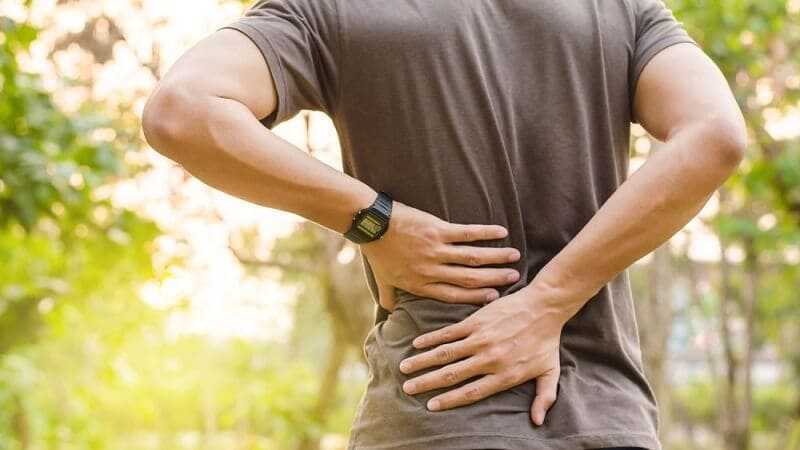 Nonsteroidal antiinflammatory drugs (NSAIDs) are used most often to treat back pain because they have been shown in many scientific studies to give the best relief with the fewest risks. These are discussed in more detail in article. 3. Should I use heat or ice when I have back pain? For the first day or two after the onset of acute back pain, cold therapy (ice or cold packs) usually feels better. After that, heat usually feels better. 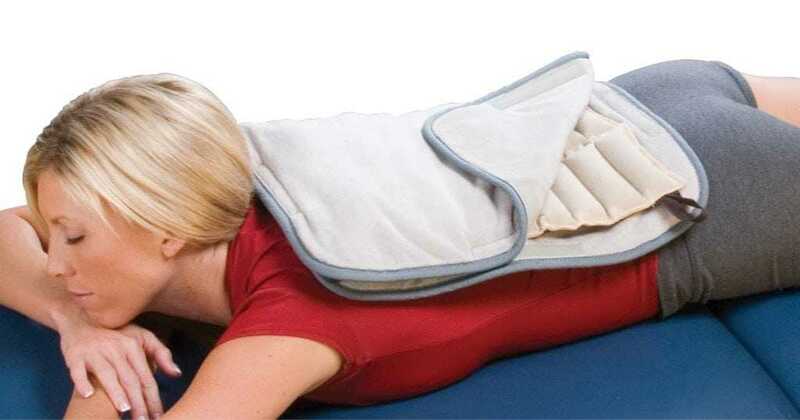 The warmth helps relax the muscles and ease the spasms. 4. My leg hurts, and my doctor is telling me that the problem is in my back. How can that be? The nerves to the legs have their origin (the nerve root) in the lumbar spine. When the nerve is pinched or compressed in the spine, it is felt in the leg. You might feel pain, weakness, or numbness. 5. My back pain feels better when I bend forward and is severe when I stand up straight. Why? 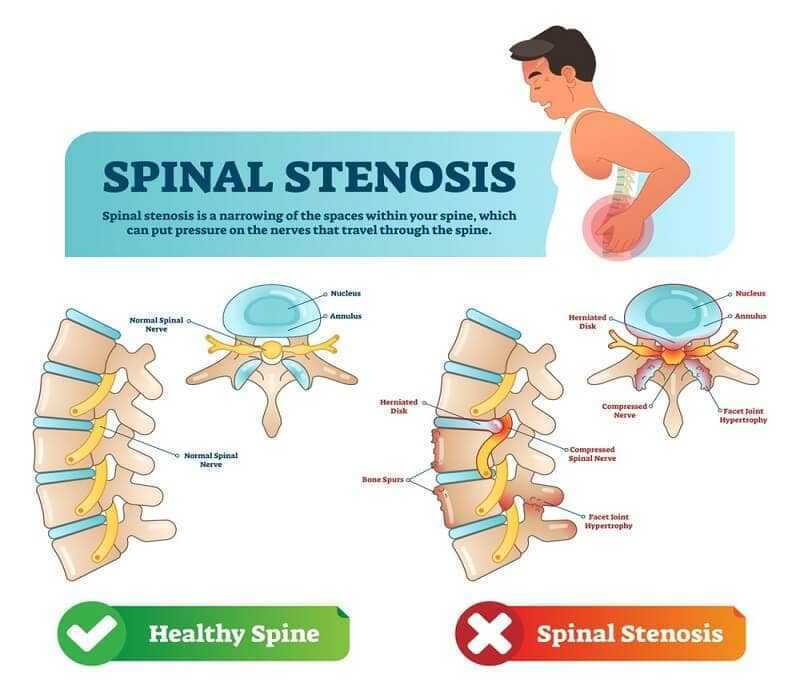 Back pain with standing that is alleviated by leaning forward is usually caused by a condition called lumbar spinal stenosis. We often refer to this as the “shopping cart sign.” If you have lumbar spinal stenosis, you will feel better when you walk holding onto a shopping cart because as you lean forward, the pressure on the nerves caused by the stenosis is reduced. 6. Why does my back feel better lying down? You may notice your back pain improves when you lie down. In this position there is less “load” on the discs. Studies have measured the pressure on the discs in different positions. By far, lying down is the position with the least pressure across the disc space. 7. Why do doctors ask me about my bowel and bladder? The bowel and bladder are controlled by nerves from the spine. 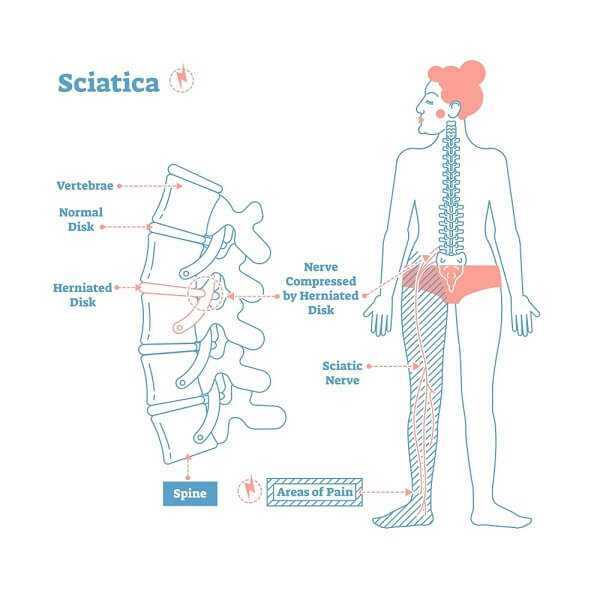 If you are having difficulty controlling your bowel and bladder, it might indicate that there is a significant problem in your spinal column. If so, you might need immediate attention and, most likely, emergency surgery. 8. I smoke and my doctor said this can be bad for my back. Why? Smoking has numerous bad health effects. With respect to the spine, smoking is associated with an increase in osteoporosis. Also, if you are considering surgery that includes a fusion, smoking will interfere with your body’s ability to heal after surgery. In fact, there is a 40 % increase in failure of fusion surgery in smokers compared to nonsmokers. 9. I have a torn disc. Will it grow back together? Once a disc is abnormal, it will always be abnormal. That does not necessarily mean that it will continue to be painful. Most often, a torn and painful disc improves with time and with nonsurgical treatment. 10. I have been diagnosed with degenerative disc disease. Is this hereditary? There is some evidence that disc degeneration may have a familial tendency. However, a subset of patients have Scheuermann’s disease, which can be inherited. 11. I am going to have a disc surgically removed. What will happen to the area where the disc was—the space between the vertebrae? 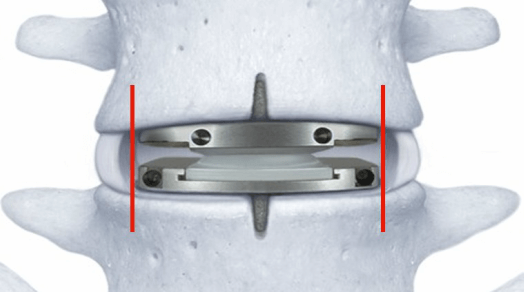 With routine discectomy, only a small part of the disc is usually removed. 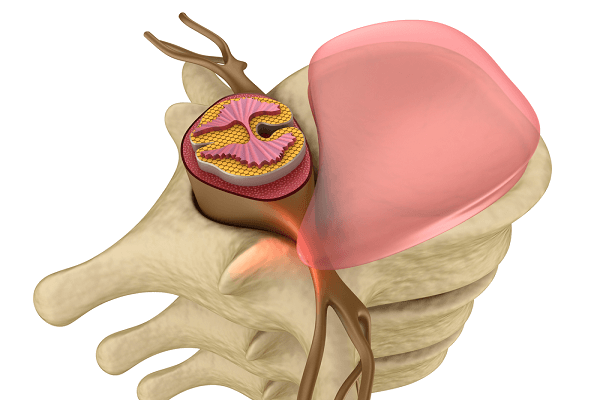 The remaining part of the disc plus the scar tissue that occurs where part of the disc was removed is enough to provide cushioning between the vertebrae and to keep the vertebrae properly spaced. 12. What is the difference between a discectomy, a laminotomy, and a laminectomy? A discectomy involves removing part of the disc. 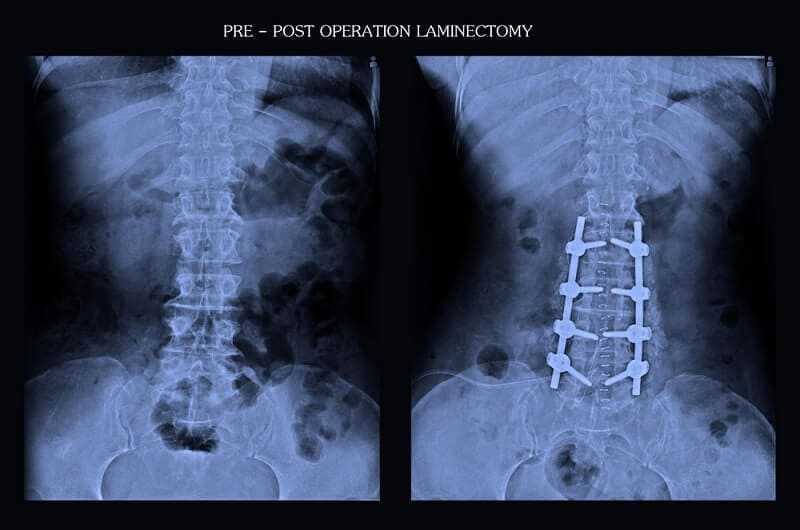 A laminotomy mean that part of the lamina (a bony piece of the vertebrae) is surgically removed either to relieve pressure on a nerve or to give the surgeon access to a disc herniation. A laminectomy means the entire lamina is removed. A complete laminectomy is seldom necessary for disc herniations, but it is the usual treatment for spinal stenosis. 13. Will taking calcium help my back heal from the fusion I am scheduled to have? If you eat a balanced diet including the recommended daily intake of calcium, taking more calcium will not help you heal better. 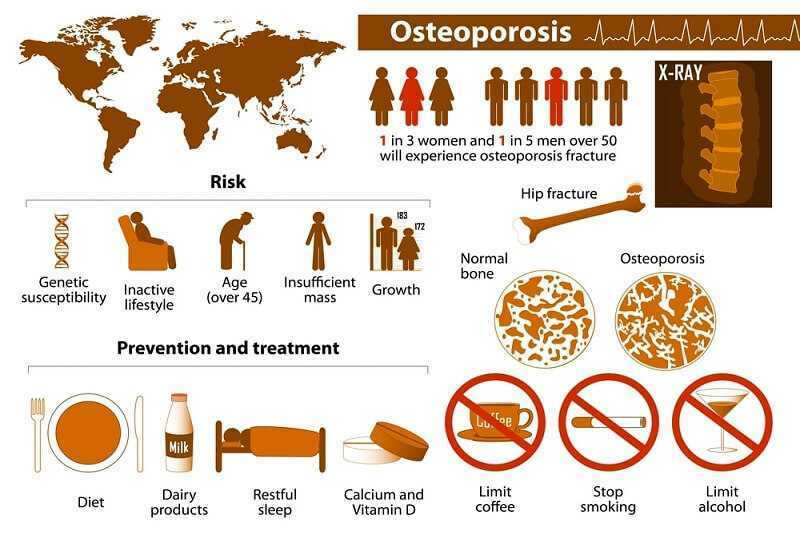 However, getting your recommended daily intake of calcium is important for preventing osteoporosis. 14. I have degenerative disc disease. The word degeneration makes me think it is going to continue to get worse. What should I expect? Will I ever get better? Usually when a disc degenerates, it will continue to do so with time. However, a degenerated disc is not always painful. Several studies have shown that many individuals with abnormal discs (as seen on MRI scan) never have back or leg pain. If you have acute onset of lower back pain and are diagnosed with lumbar disc degeneration, there is a good chance most of your symptoms will improve within a year. 15. My doctor recommended a steroid injection. The three I had last month really helped at first, but now my pain is back. Should I go ahead with another injection? Doctors generally recommend between three and six lumbar epidural steroid injections per year. (In the past, only three were recommended per year.) Too much steroid placed in the same area can cause some local damage, and actually most people do not notice improvement after the third lumbar epidural steroid injection. 16. My doctor recommends a fusion. I hear this procedure can put stress on other parts of my back. Is this true? 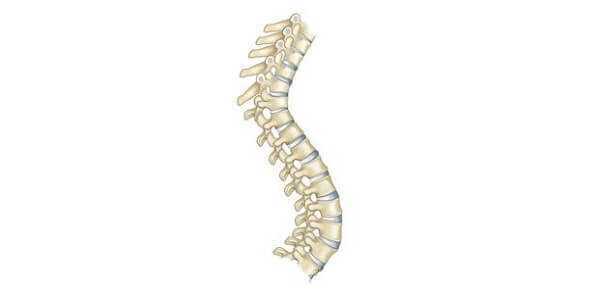 When two vertebrae are fused, motion can no longer occur between them. That can place further demands or stress on adjacent discs. It has been thought that this increased stress on adjacent discs can lead to degeneration, but that is not necessarily true. Studies are being done to determine if there is an increase in degeneration above or below a fusion. The final results are not yet available. We do know a single-level fusion does not cause degeneration. There may be an increase in degeneration when multiple levels are fused. Doctors are unsure whether the degeneration is a result of the fusion or if it is due to the natural tendency of the discs to degenerate—that is, the disc would have degenerated with or without the fusion. 17. I have a herniated disc and I am not having surgery. Can I always expect to have back problems? The diagnosis of a herniated disc does not necessarily mean you will always have back problems. Most people with a herniated disc will notice significant improvement in the first six weeks after symptoms start. In fact, some studies have shown the herniation will actually disappear over time in a small percent of people. 18. What is a rhizotomy? A rhizotomy is a procedure that destroys a nerve. Most often, radiofrequency is used to do this, but cryotherapy (cold) can be used as well as Botox. This procedure is described in more detail in article. 19. What is a TENS unit used for? A TENS unit uses a gentle electric current to manage chronic back pain. 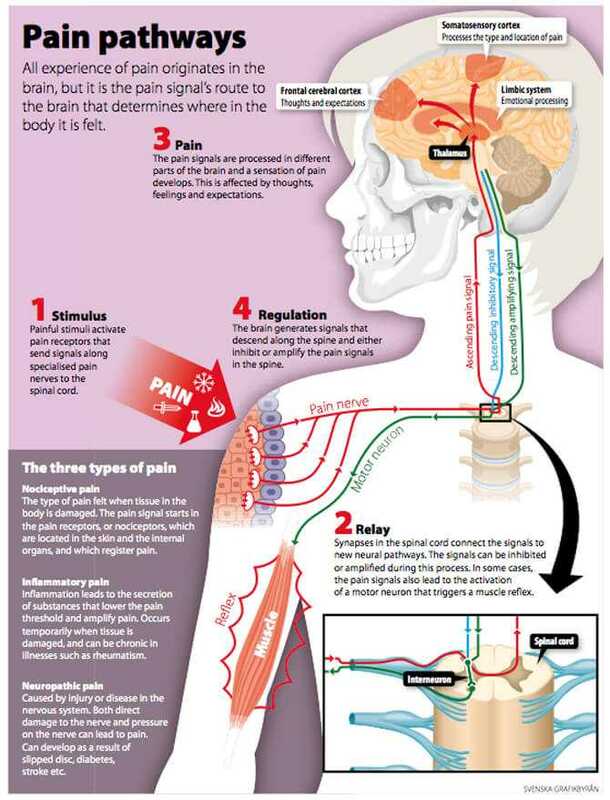 In the spinal cord or brain, the electric current overlaps the painful stimulus, which may provide some pain relief. TENS stands for transcutaneous electrical nerve stimulation and is discussed in article. 20. I have osteoporosis. If I have a fusion, will it heal? 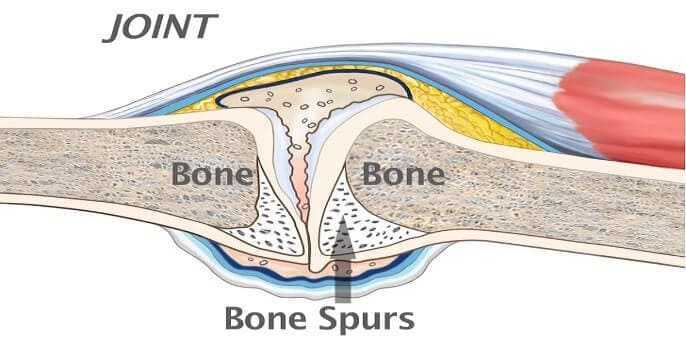 Even with osteoporosis, your body can still heal fusions and fractures. The main concern is whether you will be able to hold the internal fixation devices that are used during fusions. With osteoporosis, there is an increase in loosening of the screws that are used to stabilize the spine. 21. 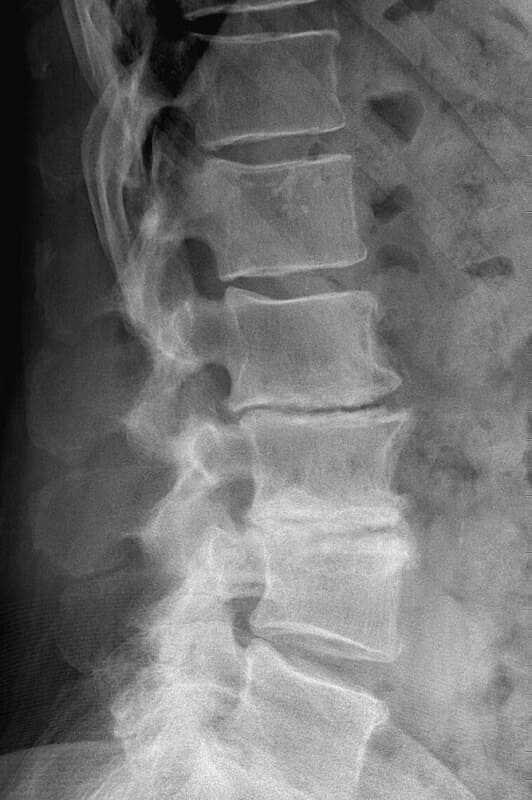 Does the instrumentation need to come out of my back once the fusion is healed? 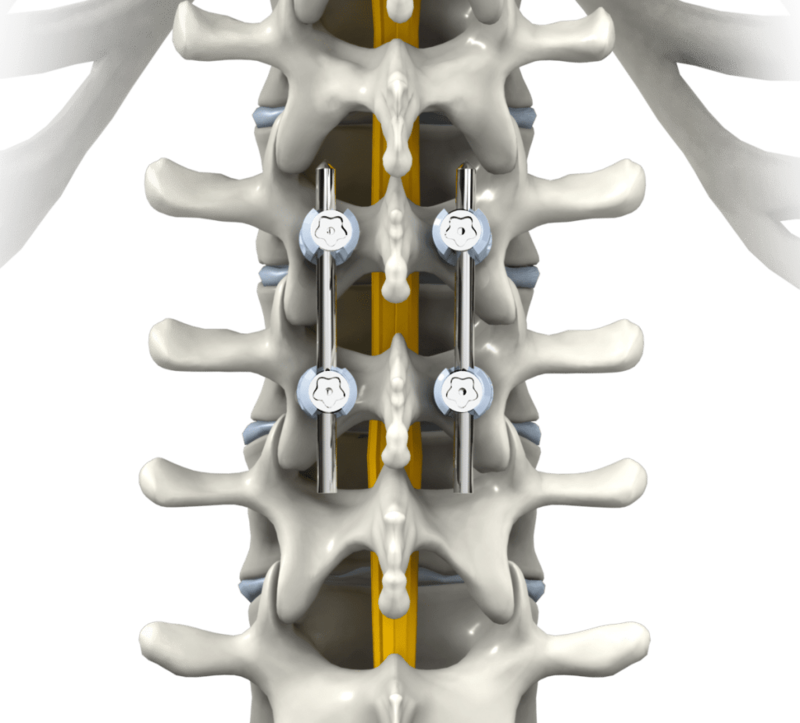 Devices such as screws and rods are often used in spine surgery to help stabilize the spine. 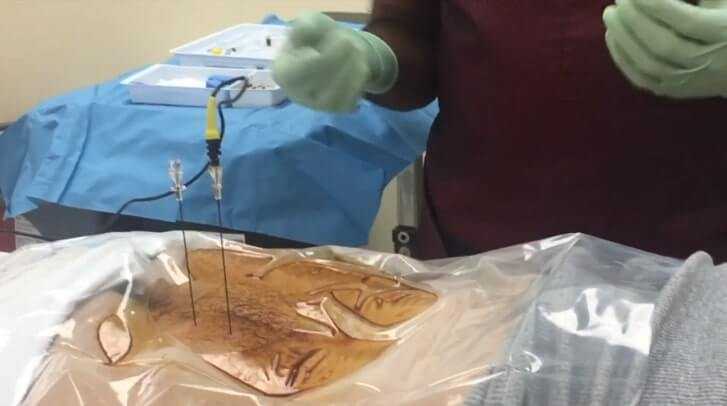 The devices are removed in only a small percent of patients. Instrumentation is removed if the screws loosen and cause local irritation and pain or if the prominence of the instrumentation causes a local irritation. 22. 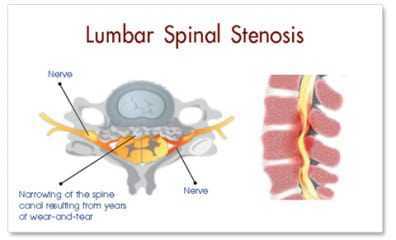 I have lumbar spinal stenosis. My doctor ordered an epidural steroid injection. Does that just cover the symptoms? Why not fix it? Patients with lumbar spinal stenosis are often offered treatment options such as epidural steroid injections before surgery is considered. This is because there is an inflammatory component to the problem in addition to the direct pressure on the nerves. 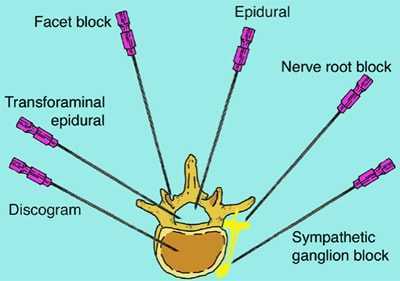 Lumbar epidural steroid injections are usually but not always a temporary measure, and symptoms will frequently return. Your particular situation will dictate the best treatment choice for you. For example, if you have problems that make surgery risky, proceeding with nonsurgical measures to deal with the pain makes sense. 23. I have a disc problem. Why does it hurt so much to sit? 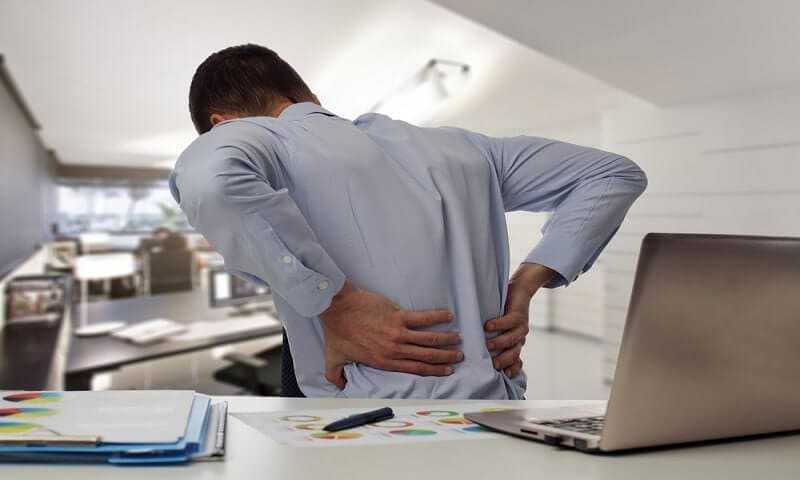 People with disc problems often complain of lower back pain with sitting because the pressure in the disc increases significantly with sitting. Lying down puts the least amount of pressure on the disc, so you might find relief from your pain in that position. 24. I was given narcotic medications for my back pain. I am afraid to take them. What if I get addicted? 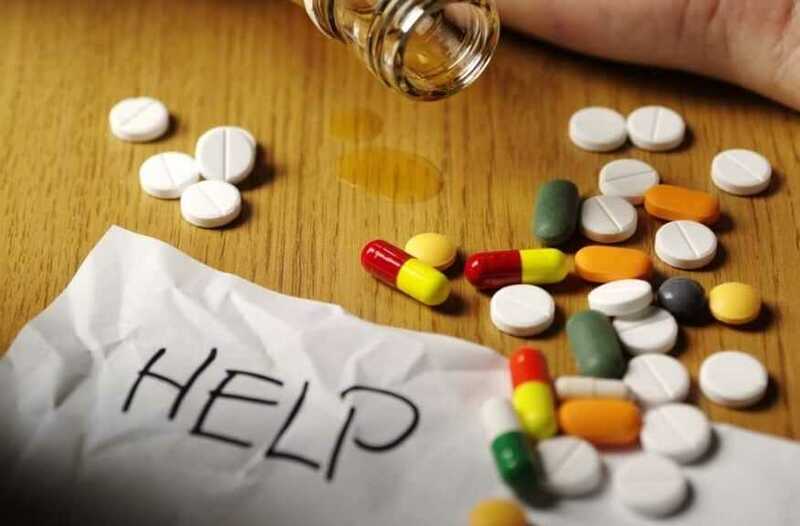 Narcotic medication is frequently used for a few days in the initial treatment of severe lower back and leg pain. They do pose a risk for addiction, even with a short prescription course. Narcotics should be used very carefully. As a patient, you should understand the risk involved in taking them. 25. Is surgery effective for treating lower back pain? Until several years ago, surgery for lower back pain was less effective than it is today because surgical and diagnostic techniques were not optimal. Recent advances in performing fusions and surgically treating discs have dramatically increased the success of surgical treatment for lower back pain. With proper patient selection and optimal surgical techniques, the success rate for spinal fusion surgery for back pain is now about 90%. Doctors who say that lower back pain cannot be treated surgically simply are not up to date on the latest advances and outcomes in surgery for back pain.